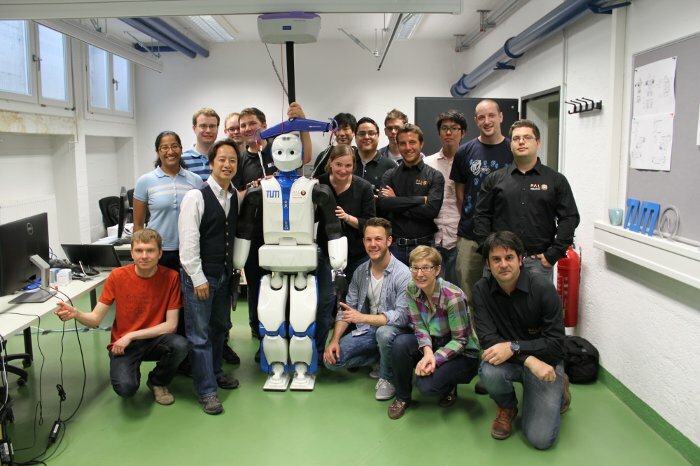 Technische Universität München (Munich, Germany) has just received a REEM-C robot that they will use as a research platform at the Institute for Cognitive Systems (ICS) and grow the ICS robots family. TUM is one of the most prestigious universities in Europe and is considered as one of the top German academic and research centers. 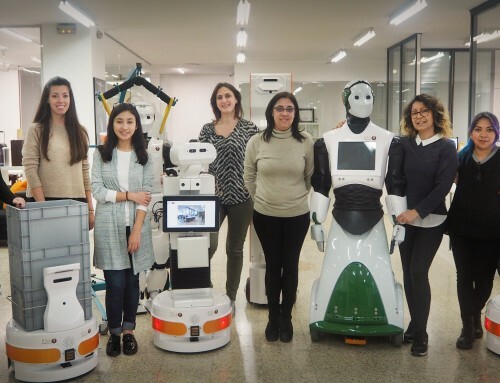 ICS, from the Department of Electrical and Computer Engineering, and lead by Professor Gordon Cheng, is now getting our humanoid robot REEM-C as an investigation platform. They decided to name it H1 (pronounced as “Haains”). 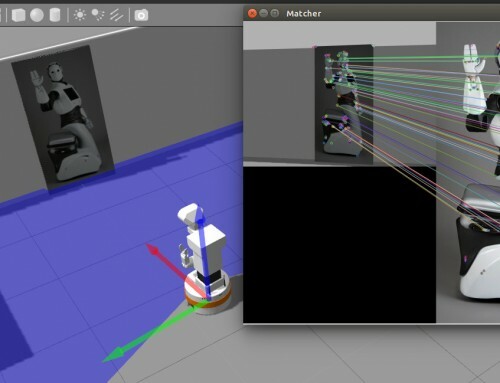 ICS works on the development of cognitive systems for robots. They are inspired by people’s biological cognitive systems, which still need to be fully understood. Their activity not only has an effect on robotics, but also in multiple science fields such as biology or psychology. 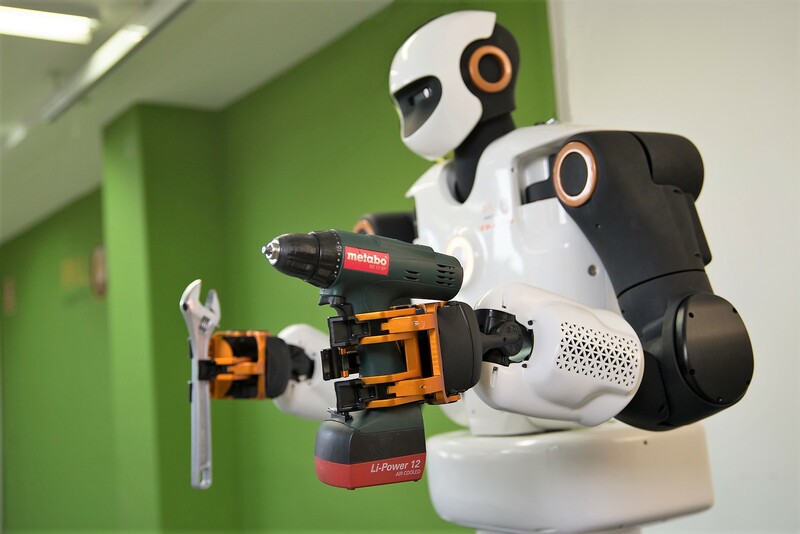 ICS investigates on different abilities for robotics, from humanoid locomotion or biologically-inspired vision, to semantic reasoning in different scenarios, and also the development of social robotics. 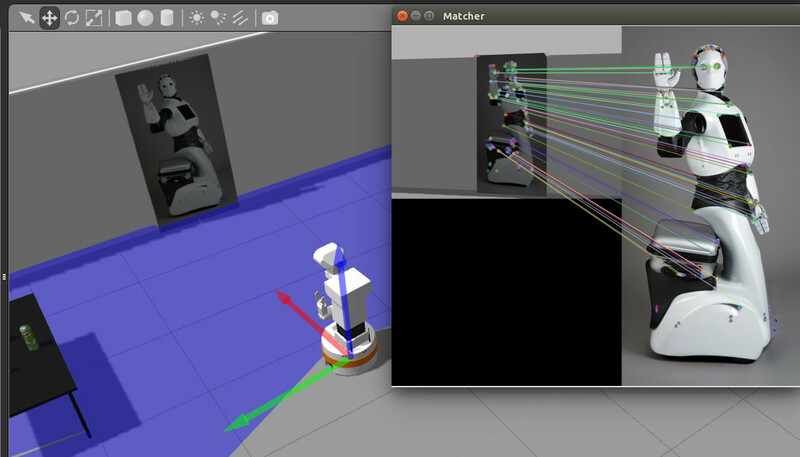 Recently, as Professor Cheng explained us in his late visit, they also started investigating on touch capability for robots. 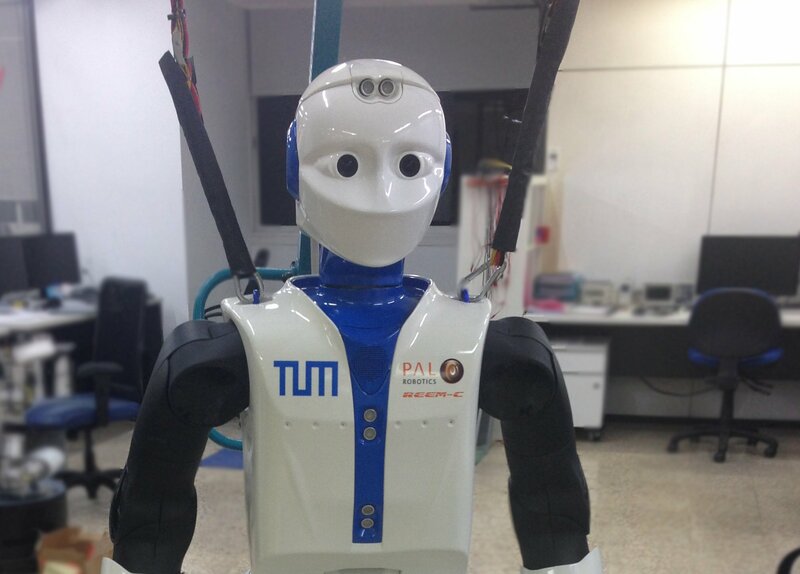 PAL Robotics has built this REEM-C especially for ICS’ needs, and changed its design to match with TUM’s identity. 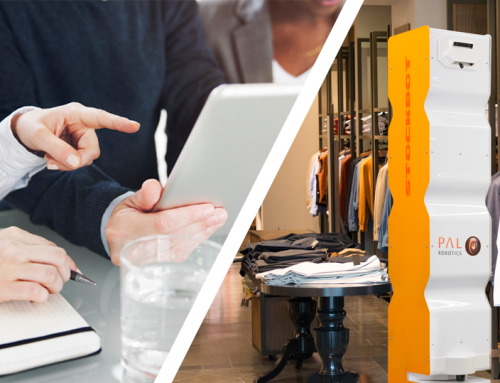 REEM-C is a great platform for research thanks to its human size and features. 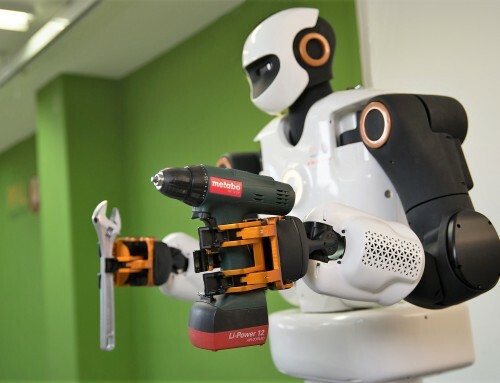 It fits perfectly in human environments, which is where in the long run robots will need to adapt if they want to help people in their own real environment. 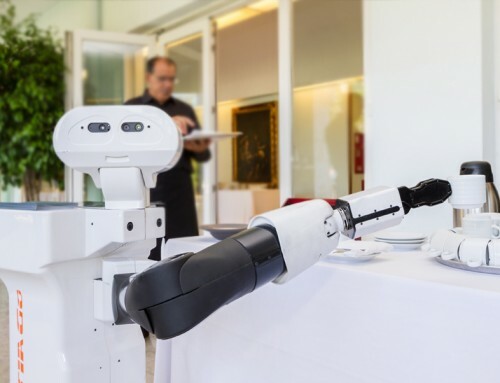 REEM-C is a biped human-sized robot (1.65 m lenght and 80 kg weight) that runs with ROS. It is capable of lifting up to 1 kg, which multiplies by 10 if it uses both arms. REEM-C’s hands are versatile, with five fingers able to grasp objects. 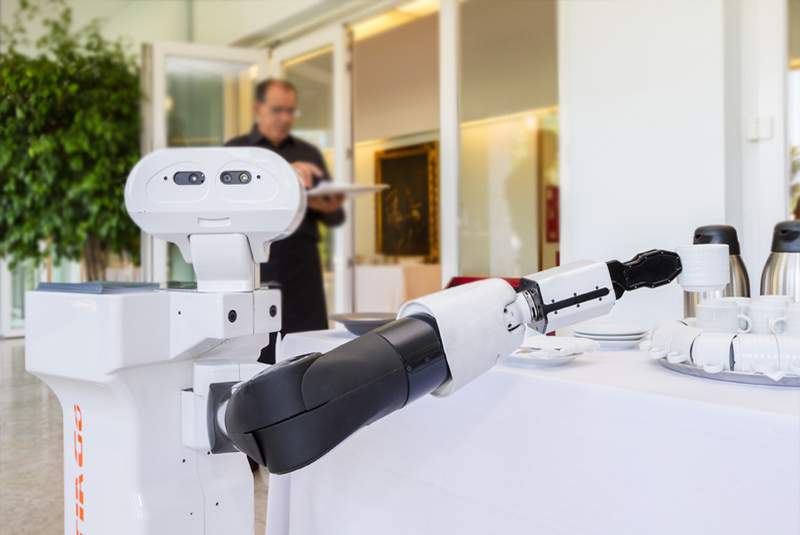 Our humanoid is also able to keep its balance thanks to its robust platform, and walk smoothly. For more specs, you can have a look at its webpage or this video. 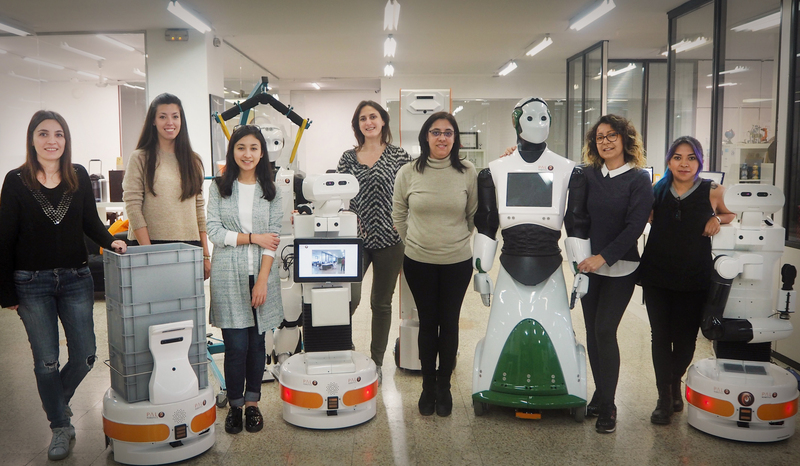 Now REEM-C, or rather H1, will join TUM’s other research platforms, improving ICS’ equipment with a real-size humanoid robot. 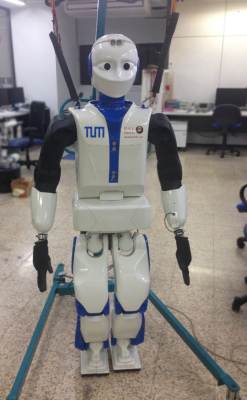 TUM’s acquisition of REEM-C is a proof of the relevance that humanoid robots’ investigation is getting.